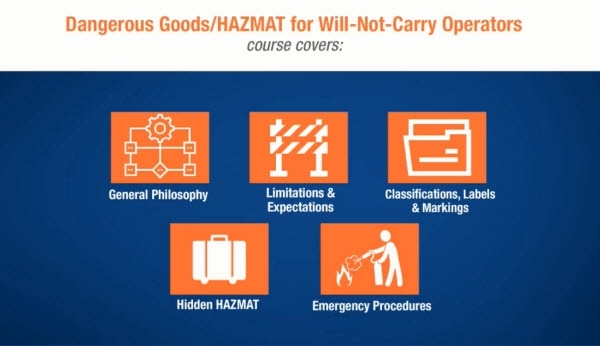 Define HAZMAT's general philosophy and purpose. 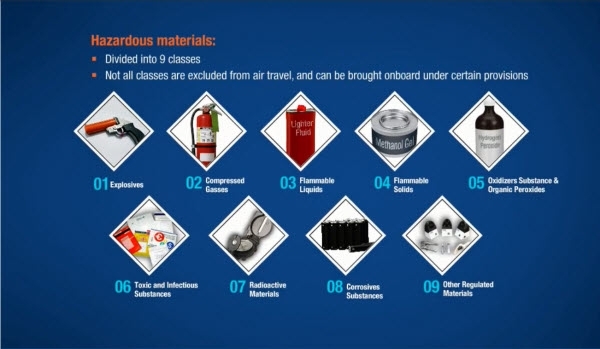 Understand limitations and exceptions for certain hazardous materials. Identify the nine classifications of hazardous materials, their labelling and marking, and transport documents used in HAZMAT. 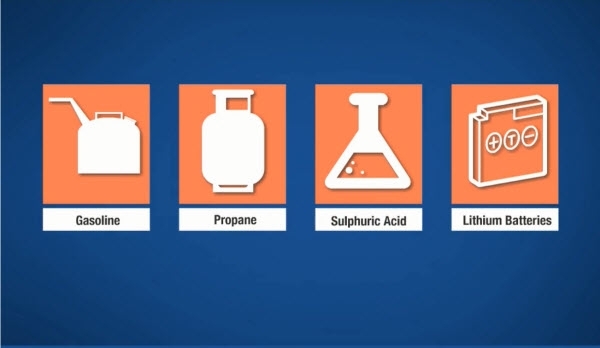 Recognize potential undeclared hazardous materials that may warrant a closer look. Determine the correct emergency procedures to follow in the event of a HAZMAT incident.